Download the mobile app & discover how the possibilities are even more beautiful. Find your favorite makeup, skincare & haircare products—plus play with new looks in the GLAMlab, our virtual beauty try-on experience. Then check your Ultamate Rewards account & redeem points anytime, anywhere. • Check out the new & improved GLAMlab! Virtually try on your favorites for eyes, lips & cheeks from top brands including Urban Decay, Anastasia Beverly Hills, Too Faced, NYX, MAC & more. • Send eGift Cards or Gift Cards by mail from your mobile device. 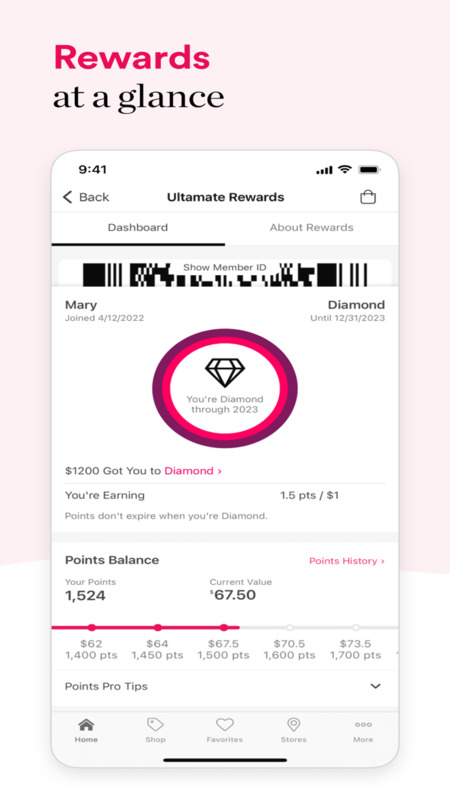 • Access your existing Ultamate Rewards account to view bonus offers, current status & points balance. • Learn more & apply for the Ultamate Rewards Credit Card—another exciting way that beauty loves you back! • Get the latest skincare tips & trends with our monthly Skin-fatuation feature & haircare tips from our monthly style roundup, Hair Heroes. • Search for and quickly find recently viewed products using Spotlight Search. We freshened up our GLAMlab virtual try-on experience for iOS users. Experiment with new makeup looks right from your device. Need info about a past order? We’ve revamped our Order History and Order Details section so it’s easy to find what you’re looking for fast. See even more product images when you shop in the app. Swipe left for fresh photos and content from your favorite products (and ones you want to try). 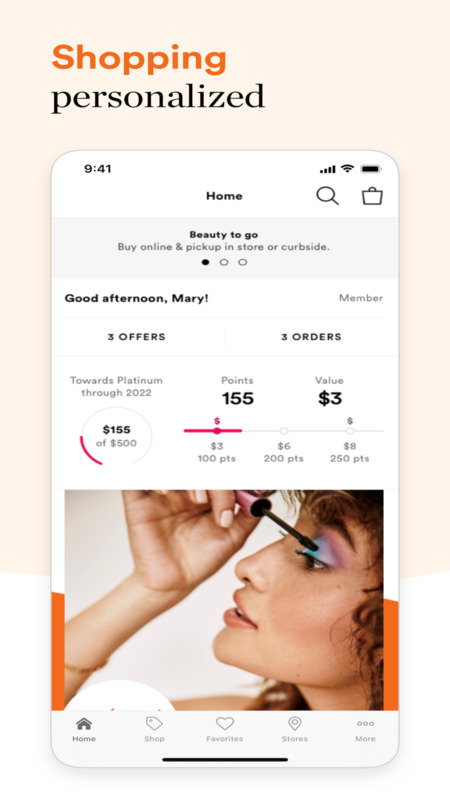 We fixed some production bugs across our app for a seamless shopping. Enjoy!